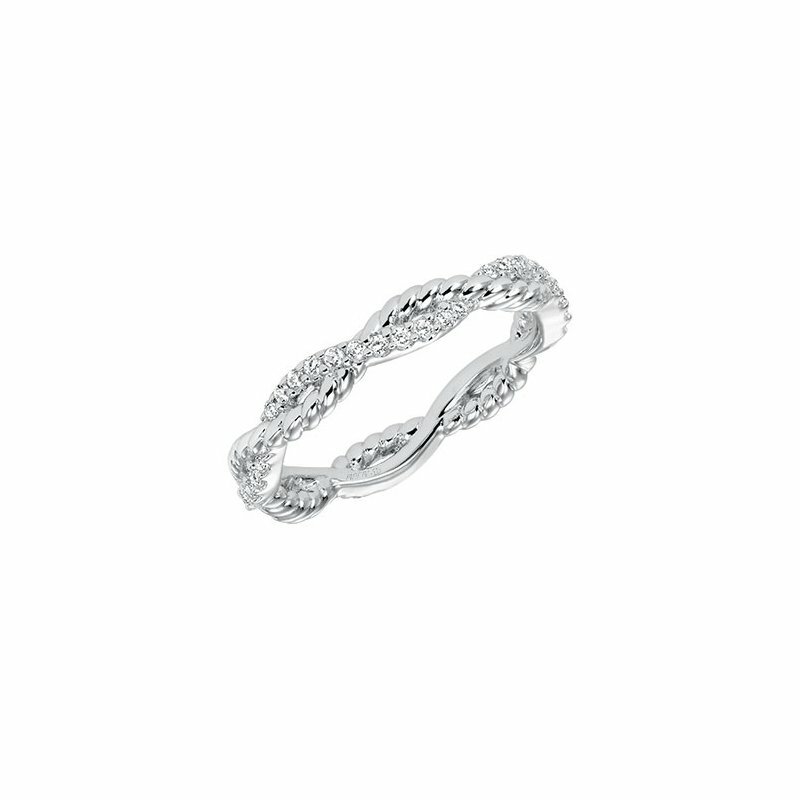 Contemporary prong set diamond and rope detail braided band. 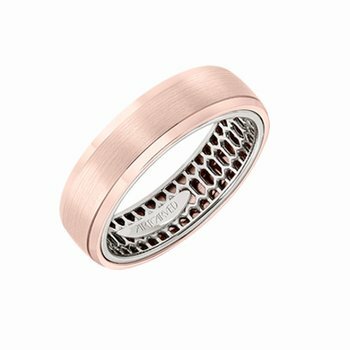 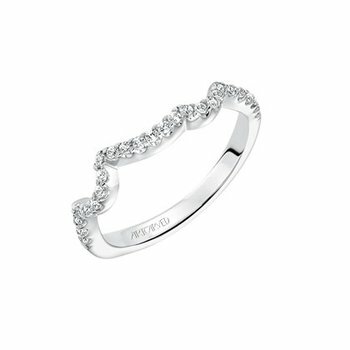 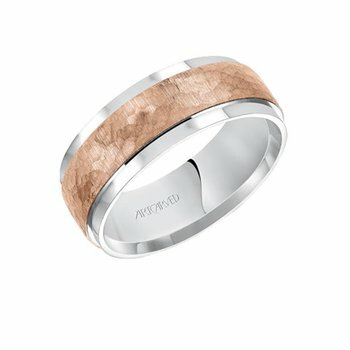 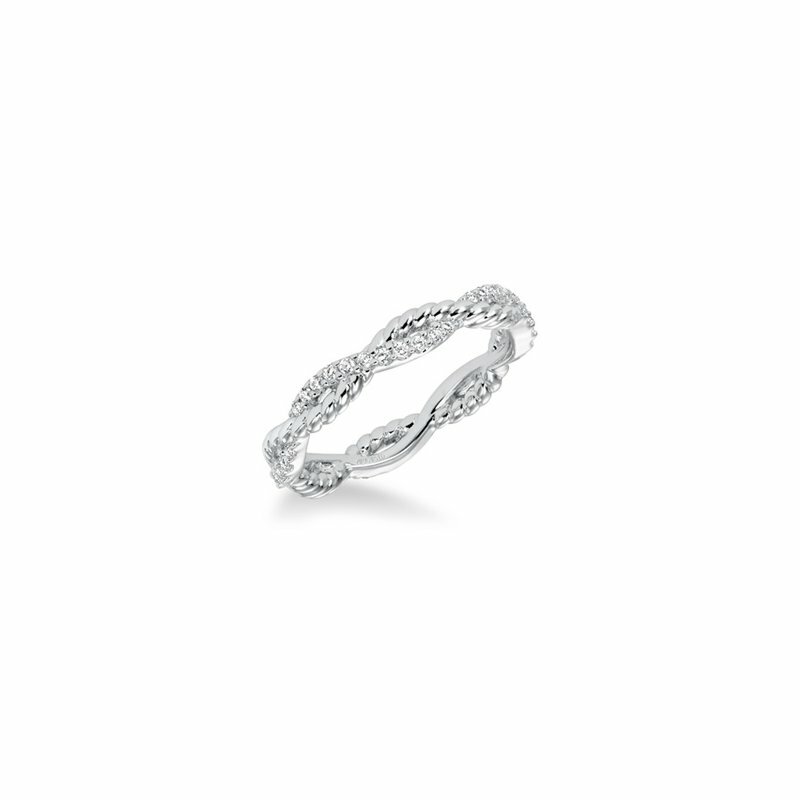 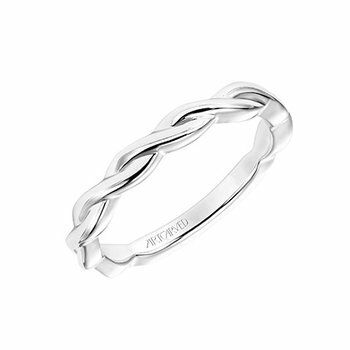 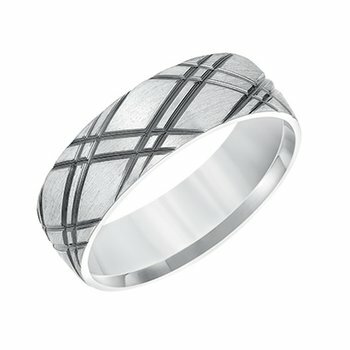 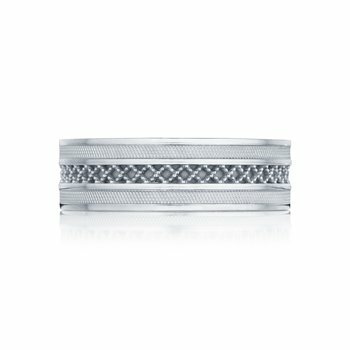 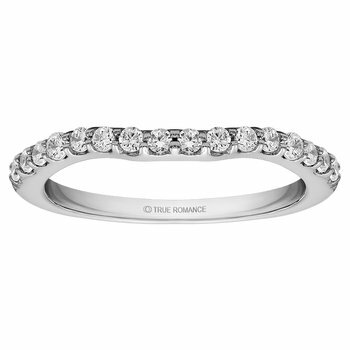 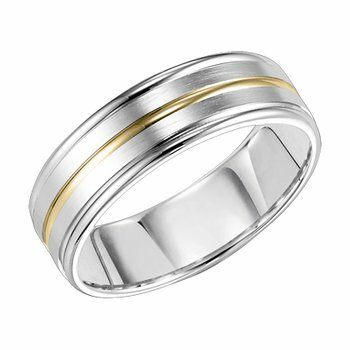 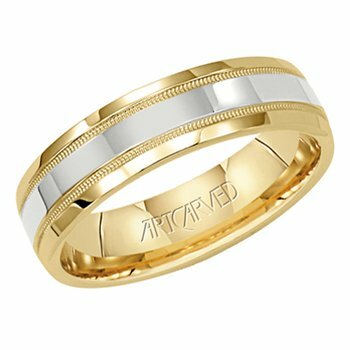 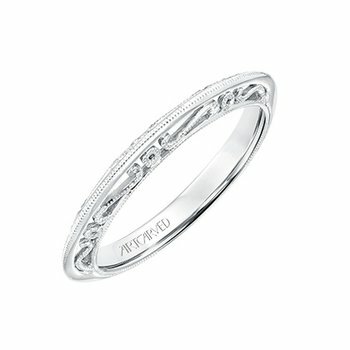 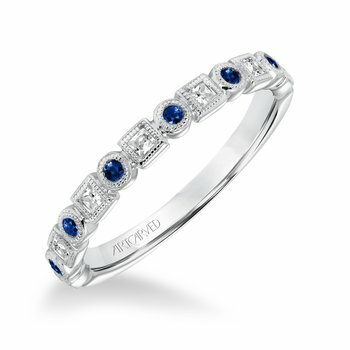 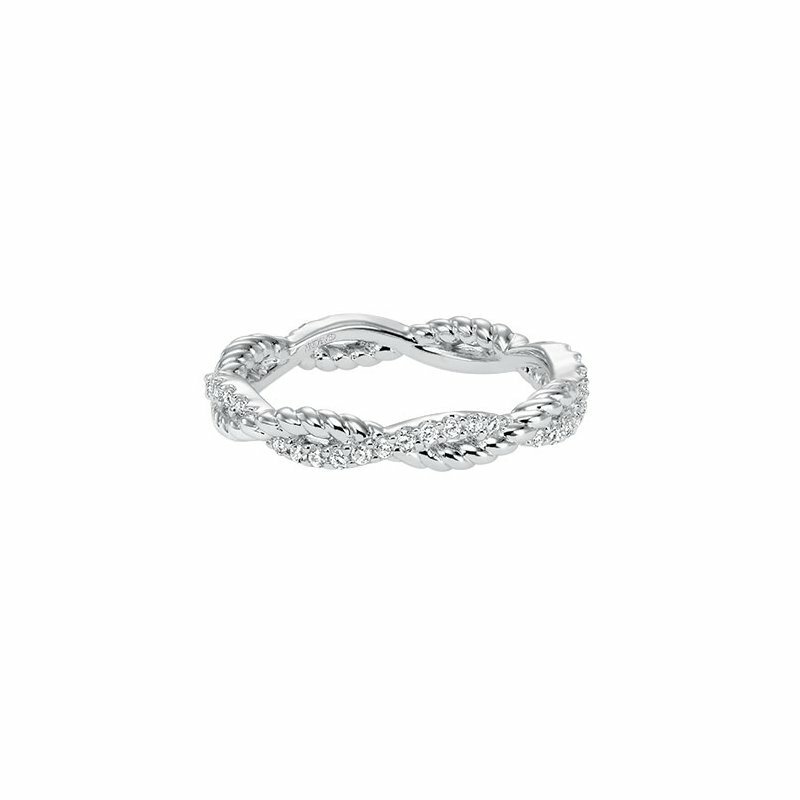 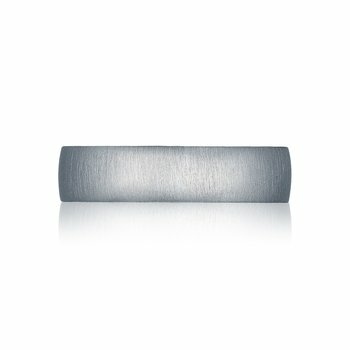 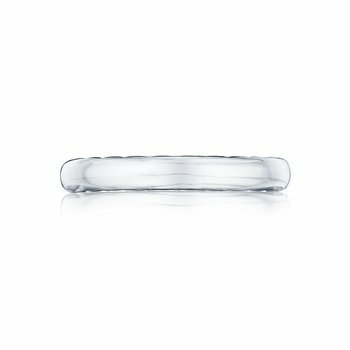 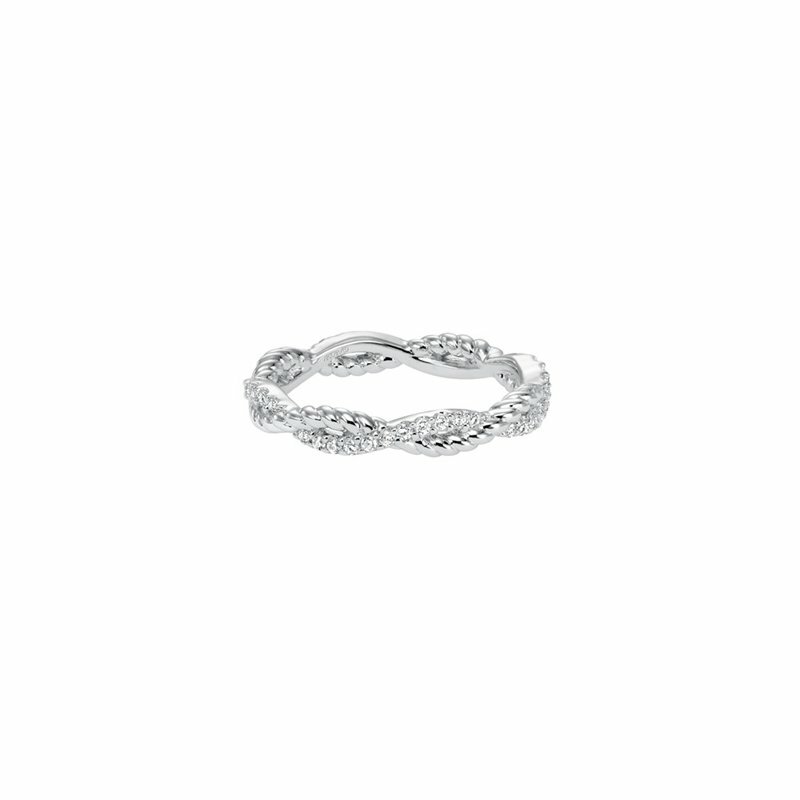 Can be worn as stackable ring, wedding or anniversary band. 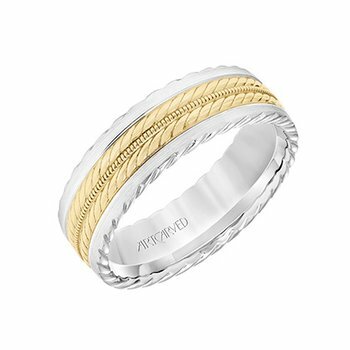 Available in white, yellow and rose gold.